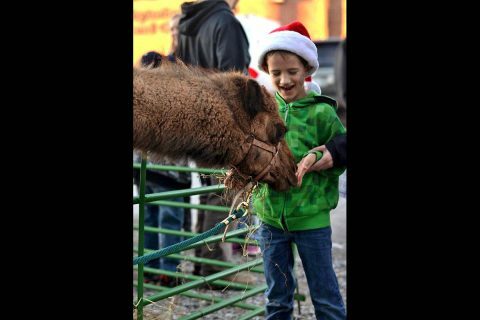 Clarksville, TN – The 3rd Annual SpiritFest, a holiday event from 2:00pm until 5:00pm on Saturday, December 2nd, 2017, will offer a bounty of free activities, including visits with Santa Claus, rides on the International Express Bus, four kids’ inflatables, live music on the new Downtown Commons stage, ice skating, art and gift markets, food trucks and a live nativity with animals. 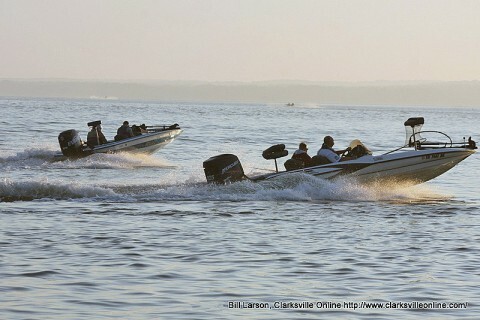 It will start three hours before Clarksville’s 58th Annual Lighted Christmas Parade, which will pass by its location in Historic Downtown Clarksville. 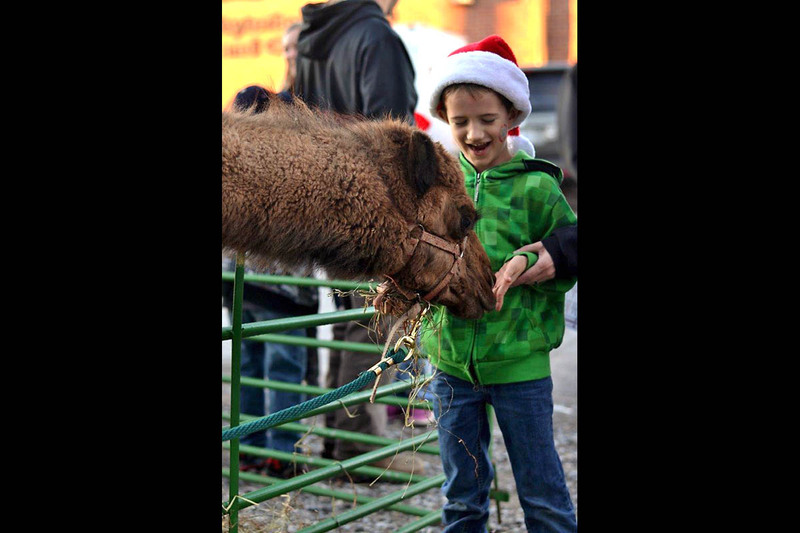 SpiritFest, a free “Pre-Parade Celebration of Christmas,” will feature kids’ inflatables, Santa Claus, complimentary hot chocolate and cookies, Christmas music performances by multiple groups, a live nativity including animals, food trucks and two art and gift markets. 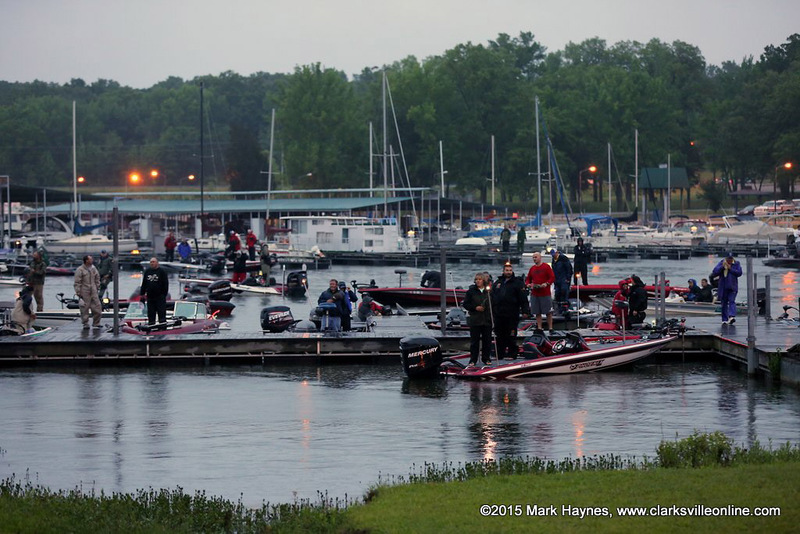 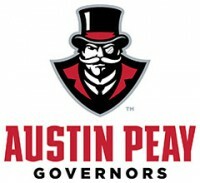 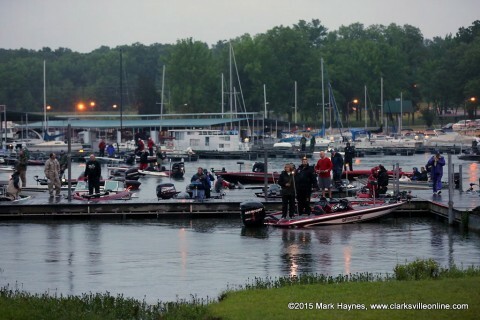 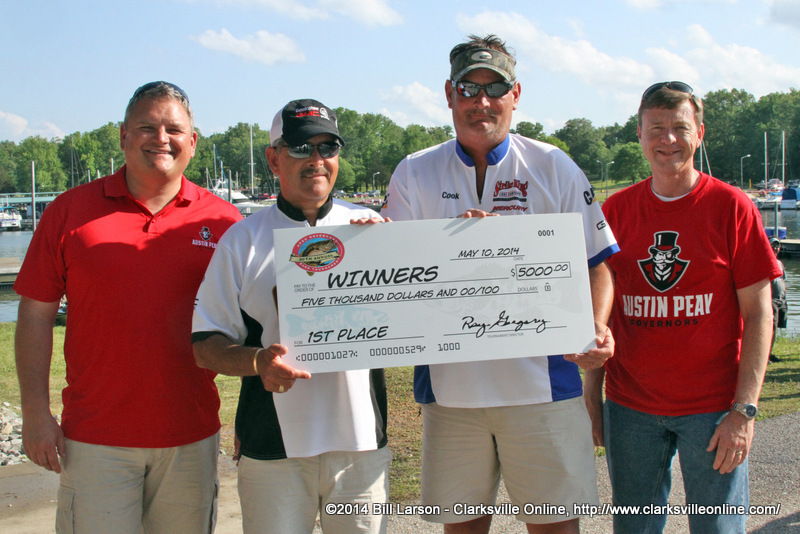 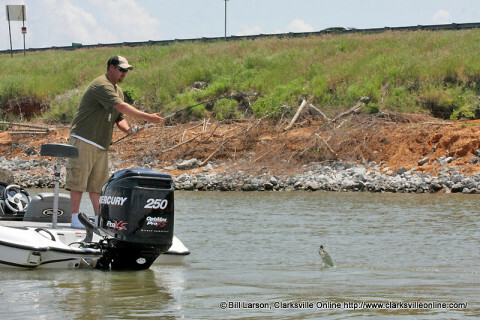 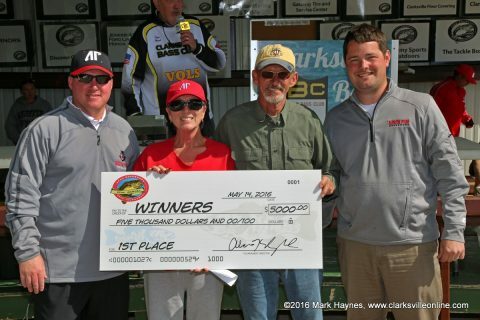 Paris Landing, TN – On Saturday, in spite of storming weather, several hundred fishermen in 227 boats gathered at the Paris Landing State Park Marina for the 20th Annual Austin Peay State University Governor’s Bass Tournament. 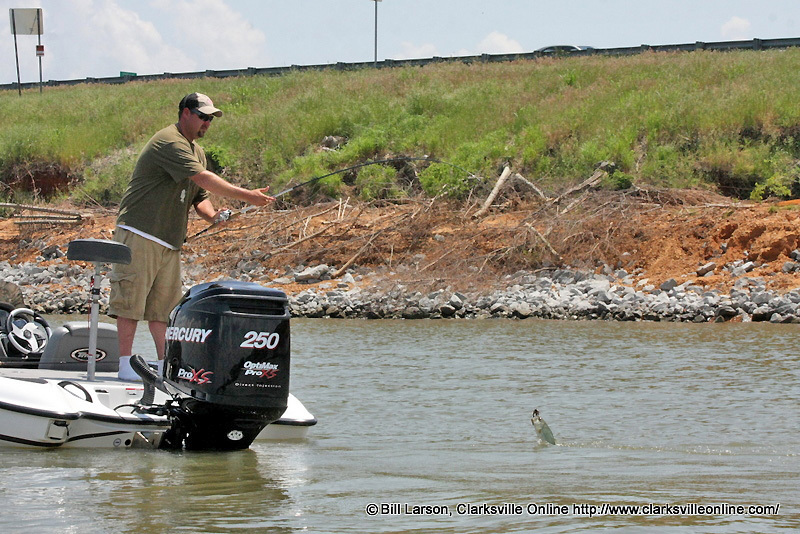 Last season’s tourney drew 282 boats—14 more than in 2012, despite entrants being forced to utilize the back entrance because of flooding. 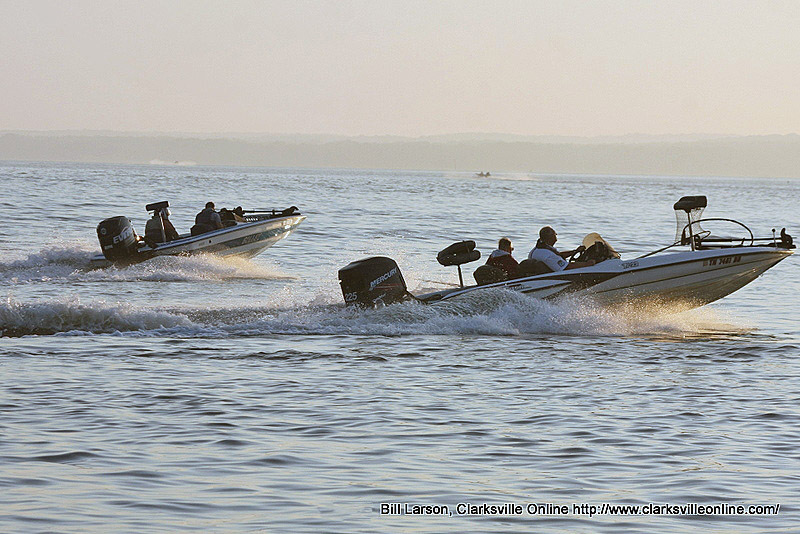 This year’s turnout was likely suppressed by the weather which resulted in a slightly lower turnout. Brian Cook and Calvin Cothron, of Springfield, Tennessee were declared the winners of the 20th Annual Governors Bass Tournament with a 24.71 pound stringer of bass.